Startups in Uganda have not always had a perfect time acquiring early-stage funding since many fail in the first phases of progressing beyond challenges. Well, the MTN Open API challenge combined a force of winning startups that were pitched during yesterday’s final session and these will progress to further heights where mentors will groom them through an accelerator programme and also attain more visibility by investors. Among the winners of MTN Open API Challenge, East Matatu is one in the transport sector that may give a headache to existing solutions like Uber, Bolt, and Little. The app aims at making ordinary taxis accessible by customers without necessarily requesting heading to a Taxi Park. Customers are able to request taxis/matatu and choose a pickup location similar to a bus stop. 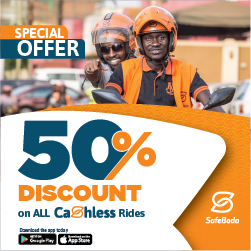 For instance, the service operates along Entebbe road and various stopovers were created as hailing customer pick up points. A driver stops and starts the trip which a customer pays with either cash or credit on a trip. New and existing solutions like App About, YoWaste, Endobo are some of those that won the OPen API Challenge and will be receiving their first phase of funding from MTN soon. 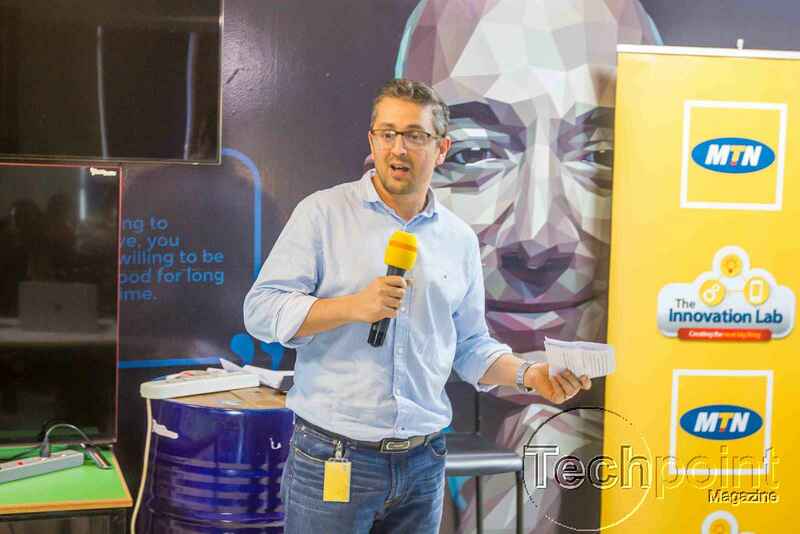 Additionally, all these solutions will further qualify for other steps which include an accelerator programme by MTN to groom them into real-world services. Nonetheless, here is the list of Winning startups of the MTN Open API Challenge. MTN Mobile Money (MOMO) is best known as the most used mobile finance service in Uganda. Despite the fact that Mobile Money tax was introduced to spice up the country GDP ratio that later bowed to the 0.5% pressure. New solutions pitched in the OPen API Challenge will rely on the service to bring the era of cash to an end. The MTN Momo API was unveiled last year and it’s free to use by all developers who rely on the API instances to create amazing products for the end user. So apart from the winning startups of the challenge, many more behind the scene solutions are be relying on the API to make mobile money the cashless drive of the economy. All in all, Judges selected the best cashless solutions relying on the API to impact the way consumers rely on technology together with a spike of transport in operations. Furthermore, all winning startups will be awarded next week by MTN and we shall not miss the festivities to witness the overall cash prizes and mentorship opportunities that have not been disclosed yet.